With summer grilling, people often focus on the main dish (the chicken, the beef or the pork), and the side dishes live in the culinary shadows. 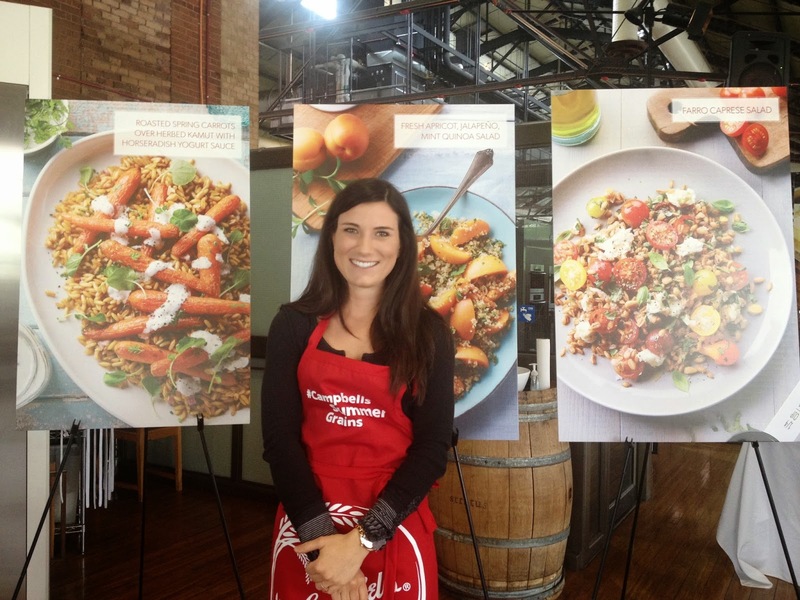 Campbell's Canada and Kelsey Brown of Happyolks.com joined forces to remind us that the true star of any summer menu is the summer side dish at the Summer of Super Grains showcase put on by Campbell's Canada. 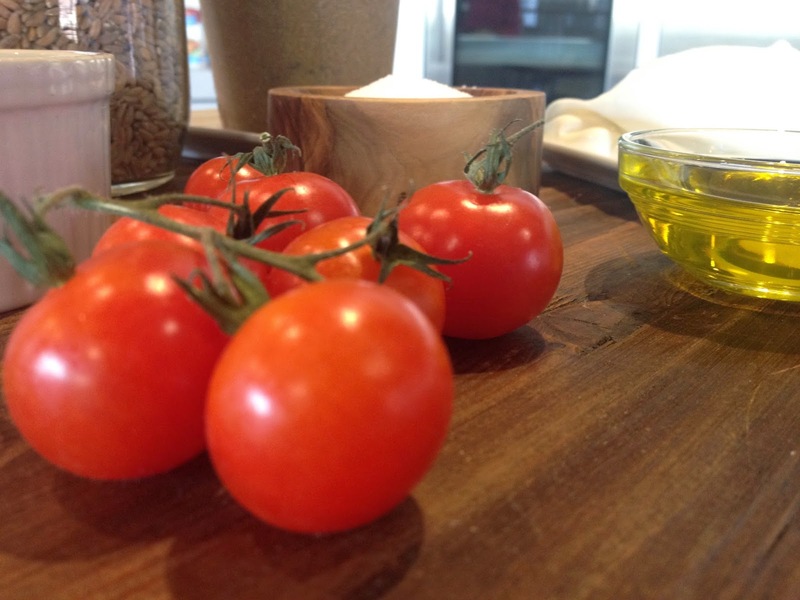 "Chefs often like to use ingredients such as cream and butter to elevate their dishes," says Kelsey. "However, in the warm summer months, when we're looking for a lighter dare, I like to use Campbell's broth because it adds a boost of flavour yet keeps dishes, like grains, light tasting and refreshing." Who Is Kelsey Brown Of Happyolks.com? Kelsey lives in Denver, Colorado and began her popular recipe blog, www.happyolks.com, in 2011 after an inspiring culinary adventure in Africa and Asia. Growing up, Kelsey was always in the kitchen surrounded by healthy food options and she carried that over to her adult life. Passionate about original, healthy recipes and featuring fresh ingredients, Kelsey has built a following of fans around the world on her multiple social media platforms, including Twitter, Instagram and her blog. 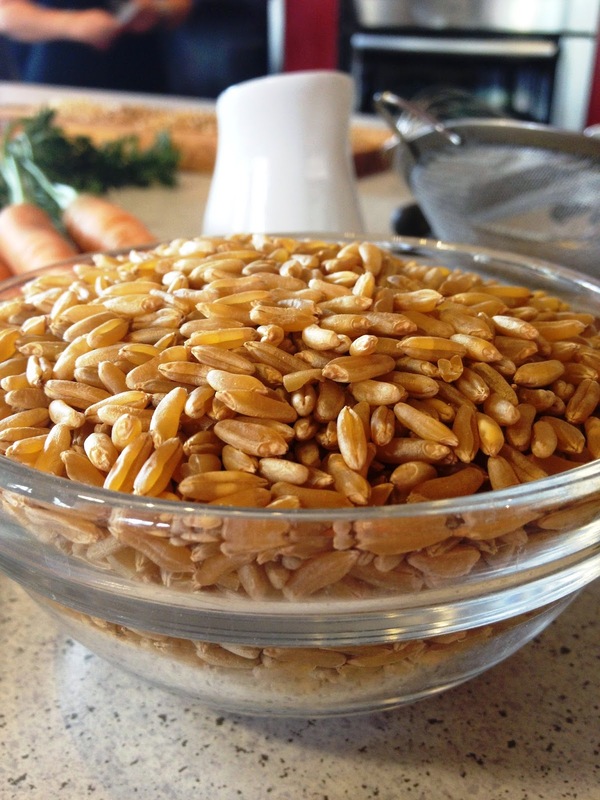 Cooking with grains is so easy and beneficial! 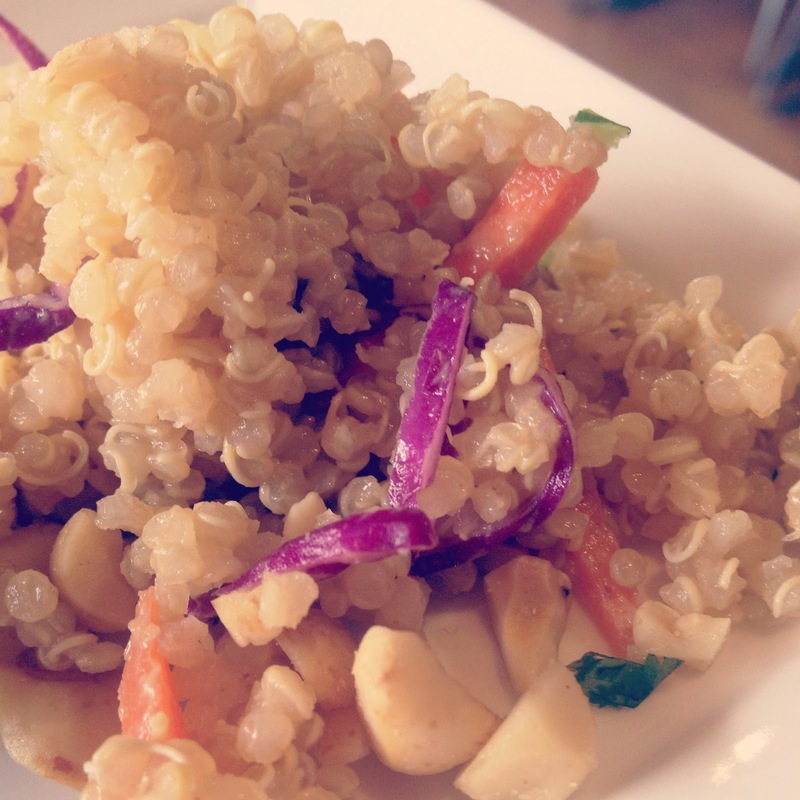 Not only are grains easy to cook with and delicious, they are also incredibly healthy. Grains have some valuable antioxidants not found in fruits and vegetables, as well as B vitamins, vitamin E, magnesium, iron and fiber and are a great source of protein. Combined with an overall healthy diet, dietary fiber from whole grains, helps reduce blood cholesterol levels and may lower risk of heart disease and other chronic diseases. The recipes that Campbell's and Kelsey debuted were delicious and easy to make. With the use of Campbell’s broths and an interesting mix of Canadian grown super grains, fresh produce and some exciting unexpected flavours - you too can have these delicious side dishes at your next BBQ. 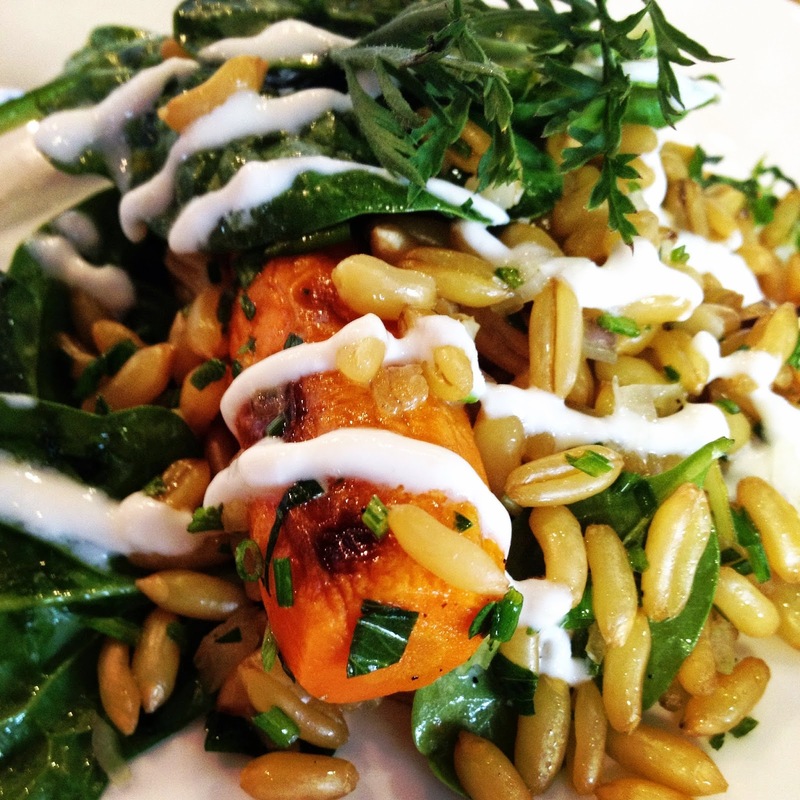 Or, if you're like me, you can just make them for lunch/dinner anytime! What's great about most of these dishes is that you can make them ahead of time, and as they sit the flavours will combine and be heightened. In total, seven recipes were released. Seriously, all of the dishes were delicious. This is coming from a reformed picky-eater! 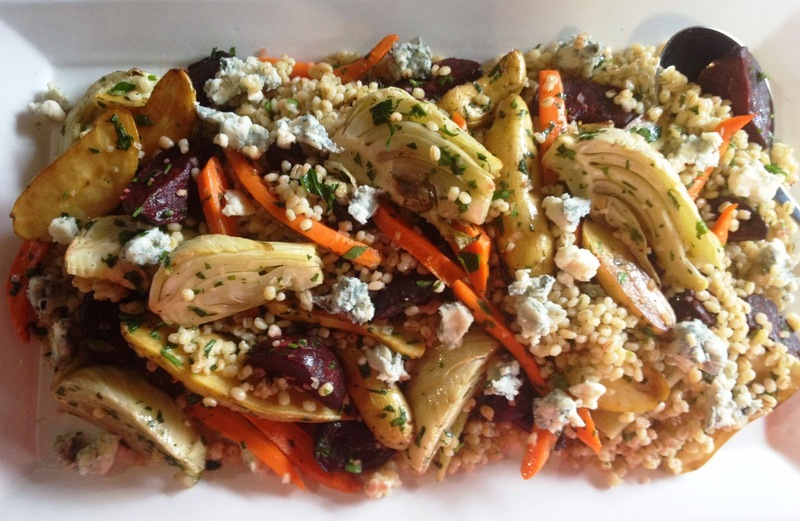 However, the two recipes that really stood out for me were the Roasted Spring Carrots over Herbed Kamut with Horseradish Yogurt Sauce and the Thai Quinoa Salad. (I'm going to take a guess here and say that quinoa is my favourite grain though, seeing as I loved it in when I was in Montreal too - LOL). Campbell's is declaring this the Summer of Super Grains! Enter to win a $1,000 Culinary shopping spree! 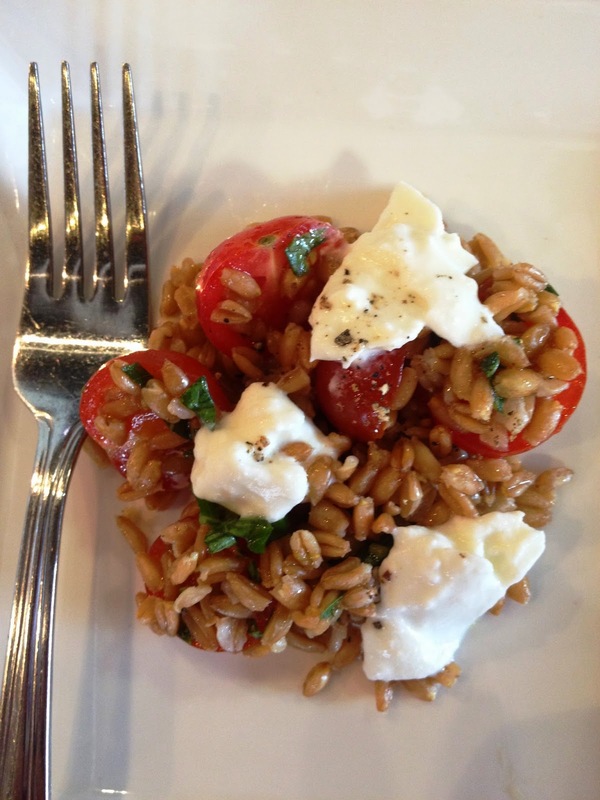 Recreate one of the seven Campbell’s Summer Grains recipes featured above, or use for inspiration to create your own! Take a photo of your delicious creation. Share your photo on Instagram or Twitter using the hashtag #CampbellsSummerContest OR click the “Submit An Entry” tab on the Campbell's Facebook page to upload your entry directly to the contest. Learn more on the Campbell's Facebook Page!